← Specs lost in the Village Hall? Every year Bath Life celebrates the very best businesses in Bath at their highly prestigious Awards Ceremony. 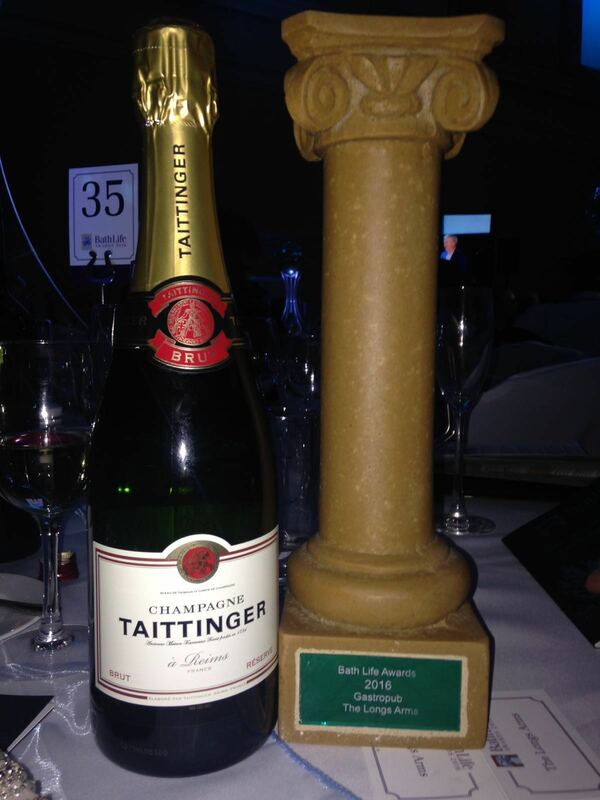 It happened this year on the 25th February at the Assembly Rooms where the Headline Sponsor was the Royal Crescent Hotel & Spa, and the brand partner was Taittinger. 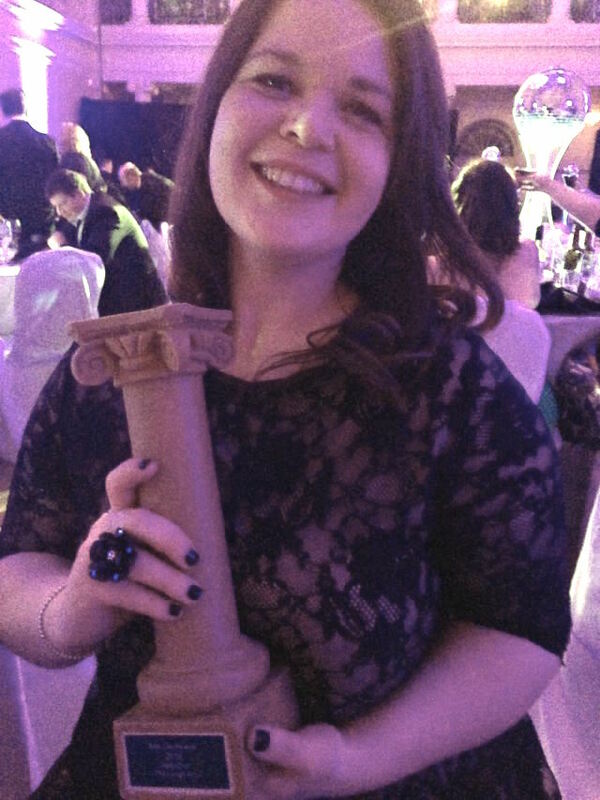 The Longs Arms has been a finalist in the Gastropub category for the past three years running, and this year we WON! It was a very memorable night of glitz, glamour and sparkling celebration! 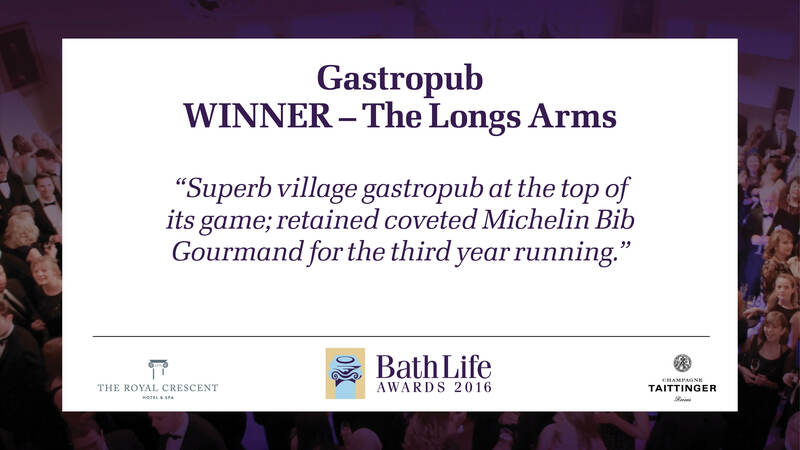 The team at The Longs Arms are extremely proud of what we have achieved over the past five years, and we couldn’t do any of it without the amazing support of our loyal customers, and the lovely villagers of South Wraxall!